Property Managers and Business Owners: get fast, dependable commercial plumbing services when you call (503) 966-9887. An unexpected plumbing problem can cause a major interruption in your business and force you to turn away customers. The last thing you want is for leaking pipes or an overflowing toilet to make you shut your doors. 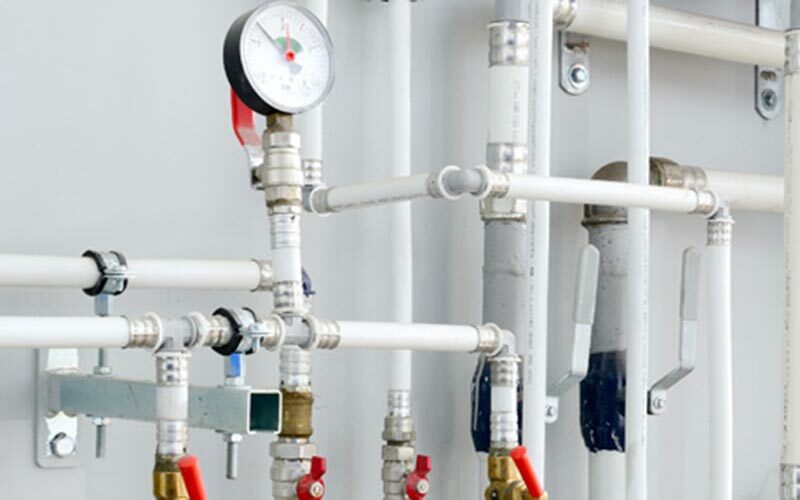 Call your local Tigard Commercial Plumbing Contractors for professional solutions. When you run your own business, you tend to appreciate quality. We do too, which is why Vanguard Plumbing offers the highest quality commercial plumbing services in Tigard. Our technicians are highly skilled and qualified to give you the best service available in the area. The best way to prevent issues with your drains is to invest in annual drain cleaning. We will ensure your pipers are in good condition when our techs inspect your drains. Trust Vanguard Plumbing for all your commercial plumbing needs. 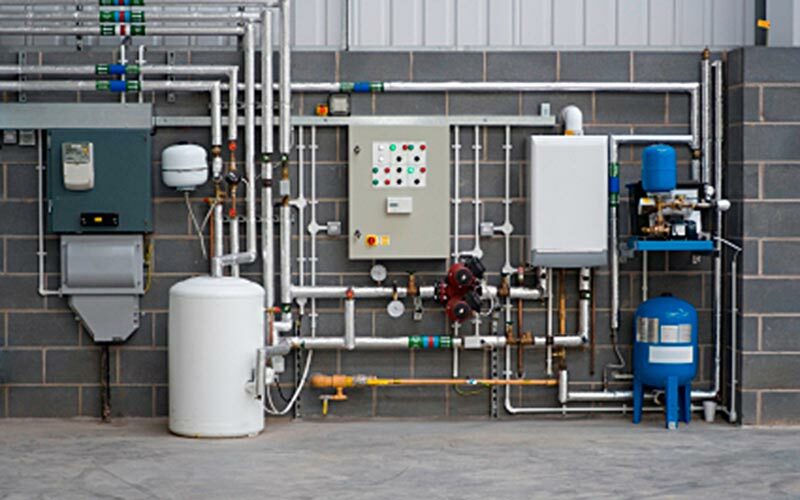 Business owners in Tigard know the importance of a solid plumbing system in their commercial properties. 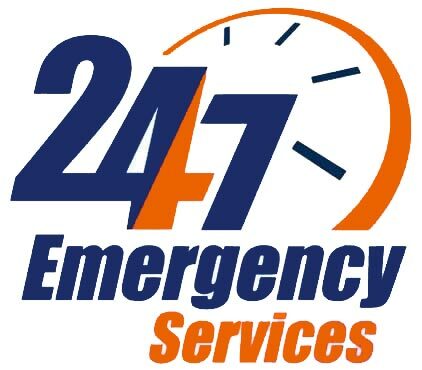 Call us at (503) 966-9887 for a quote today.